Hypothyroidism is a disease that’s rising at an alarming rate, especially in the United States. 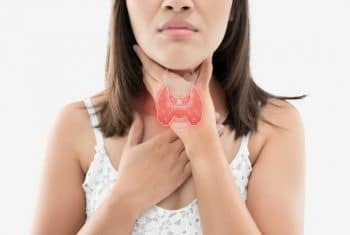 An estimated 30 million Americans have some form of thyroid disease, and up to 60% of those with thyroid disease are unaware of their condition. On a global scale, 200 million have some form of thyroid disease. So, we need to take steps to educate ourselves and find out what we can do to reverse this problem! There are many different forms of thyroid disease, and today we’re going to look at hypothyroidism. 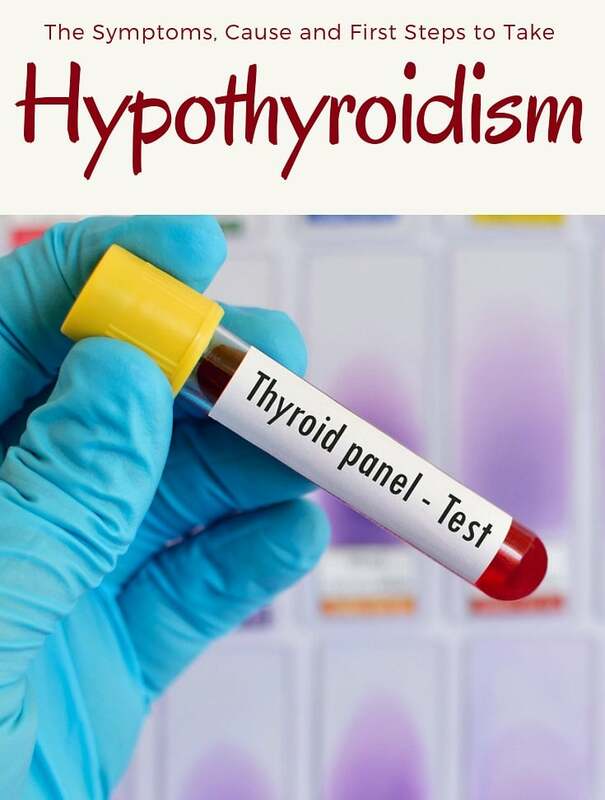 Hypothyroidism is most often diagnosed when TSH (thyroid stimulating hormone) levels are elevated, free T4 levels are low and/or free T3 levels are low. But, oftentimes a doctor will diagnose a patient with hypothyroidism when they see just high TSH levels. 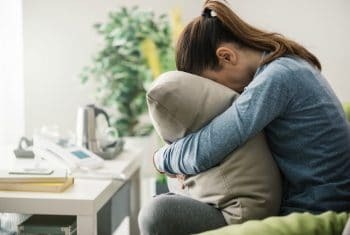 What is TSH and what is “normal” level? Everyone is biochemically individual, but in our practice we’ve found that a TSH level between 0.5-2.5 is the range where people feel healthy and vibrant. Most labs have “normal” TSH ranges that span anywhere from 4.0-8.0, but most people with TSH levels this high don’t feel well and need to make some steps to reduce their TSH level. Free T4 is a hormone produced by the thyroid. You want free T4 levels to be in the middle of the lab range. So if the range is 1.0-3.0, you want your free T4 to be 2 (or close to it). Each lab has a different range, so you have to look at what the specific range is to know what number to look for. Why is my TSH high? The pituitary, hypothalamus and adrenals (also called the HPA axis) are all part of the endocrine system and communicate with one another throughout the day. When the body perceives stress – emotional, mental, physical, environmental, mental, stress from disease, etc. – the hypothalamus tells the adrenals to work harder to put out additional cortisol, and it tells the pituitary to crank out more TSH so the thyroid will slow down. So, a high TSH level isn’t actually a thyroid problem. Instead, there’s some sort of imbalance in the HPA axis. Your practitioner’s job is to now figure out why there is an imbalance. Why is my free T4 low? Most often, free T4 is low because the thyroid doesn’t have the resources to produce the proper amount of T4. The thyroid needs iodine and tyrosine to produce thyroid hormones. Increasing the consumption of iodine-rich foods, reducing exposure to chlorine, fluoride and bromine (this is incredibly important! ), and taking an iodine supplement can often help improve this imbalance. 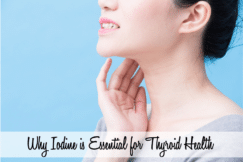 If you’re concerned about taking iodine when you have thyroid disease, read this post and it should answer your questions. Remember to talk to your nutritionist or a practitioner who’s had lengthy training in nutrition to help you figure out how much iodine your body needs. Self-diagnosing often doesn’t go well, so it’s worth paying a practitioner for their expertise. Why is my free T3 low? The are three common reasons why free T3 can be low. What are steps to take to reverse hypothyroidism? not your thyroid. 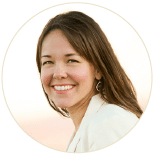 So, getting a look at what’s actually going on with your thyroid will give you and your practitioner more insight as to what steps to take next. 2. If your free T4 levels are low, then I recommend increasing your consumption of iodine-rich foods (sea vegetables, wild seafood, cultured yogurt, pastured eggs, etc.) and reduce your exposure to chlorine, fluoride and bromine (read this article to find out why this is important). 3. Take steps to support your adrenals. Why? Because anyone with thyroid disease is also dealing with some kind of adrenal issue. I can’t tell you how many people have taken the steps I list and come back a month or two later telling me how much better they are already feeling! 4. Reduce your sugar intake. Sugar and stress bascially do the same thing in the body (minus the calories), so to help balance your TSH, you need to watch your sugar intake. 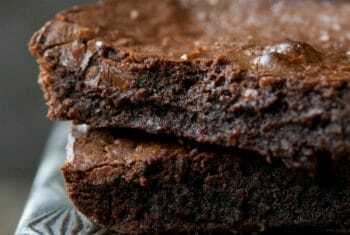 If you have massive sugar cravings right now (I’ve been there before! 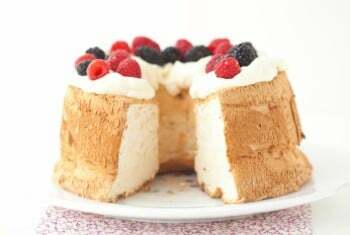 ), make this recipe for buttermints and follow the directions listed. 5. Remember that your practitioner is working for you, not the other way around. It’s ok to ask them questions about the root cause of what’s going on. If they don’t treat you respectfully when you ask them questions about what’s going on with your body, then it’s ok to find another practitioner to work with. It took me nine months of going doctor-to-doctor before I found someone who would listen to me and run tests. Being persistent to find the right practitioner to work with pays off! 6. Start moving away from processed foods and eat real, nutrient-dense foods. I’ve got hundreds of recipes here on my site and another 125 in my cookbook, The Grain-Free Family Table. Eating healthy foods will reduce the strain on your body and help bring things back into balance. 7. 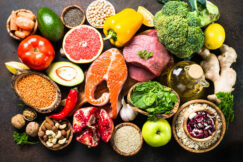 Make sure to get plenty of selenium, zinc, magnesium, iron, healthy saturated fats, Vitamin A (remember retinol/Vitamin A is only found in animal foods), B vitamins, Vitamin C and Vitamin E in your diet as they are all essential for thyroid support. 8. Support digestion so your body can utilize the nutrients in your food. Click here to read some practical steps to take. Note: The purpose of this post is to give an overview of hypothyroidism from a holistic perspective. 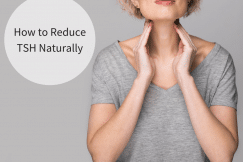 Due to biochemical individuality there can be many various reasons for the root causes of thyroid disease, and many ways to help improve thyroid in balance in the body. This information is not intended to take the place of your doctor’s advice. What meal plan do you recommend for Hypothyroid? 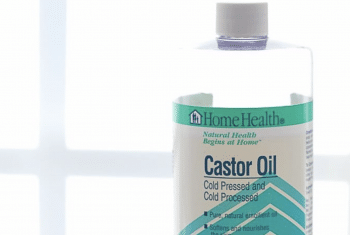 It's hard to say without knowing your full health history, but cod liver oil is completely different than liver capsules, so chances are your body could benefit from them.